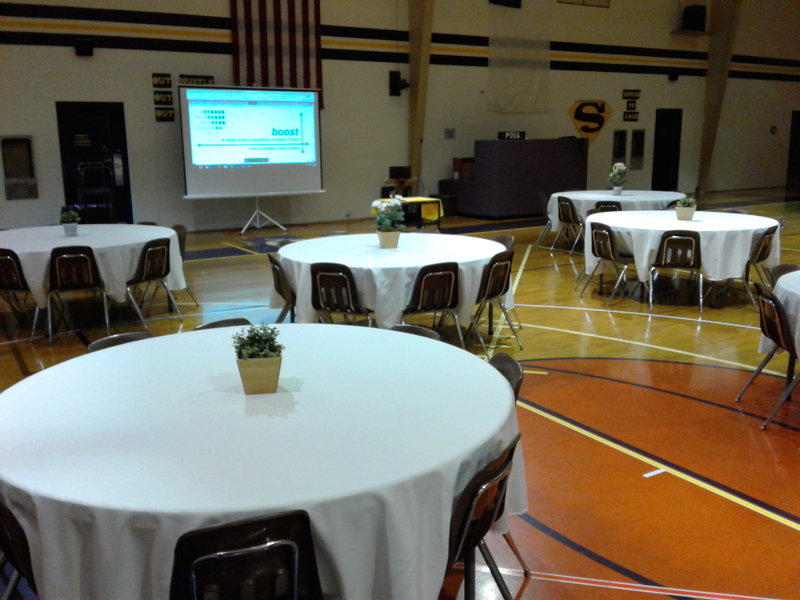 On Thursday evening, March 23rd, 2017, Springfield Christian Academy hosted a teacher get-together called BOOST. 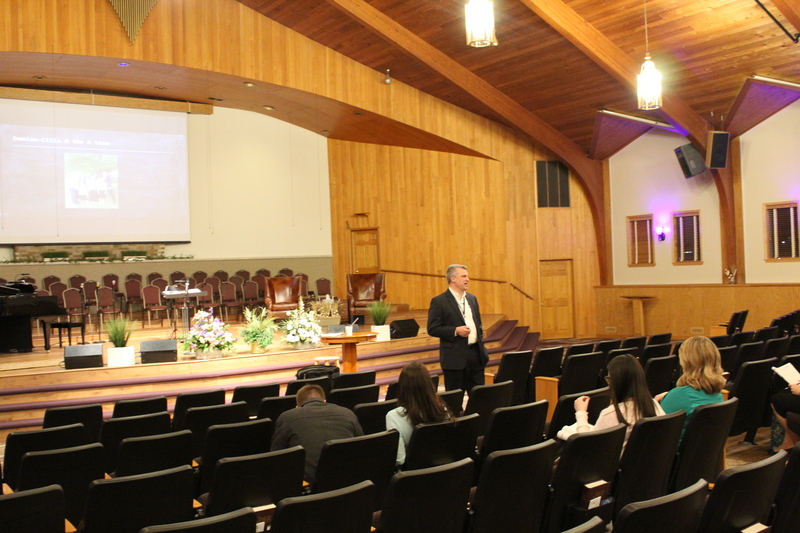 The purpose of our gathering was to encourage fellow Christian educators to end the school year as well as we started it. We tend to begin the year with fresh ideas and fantastic goals, but a good start without sustained energy can result in an uninspiring end. BOOST encouraged educators to end the year even better than it began…because if it’s worth starting, it’s worth finishing well! The evening featured a delicious dinner catered by FiveStar Gourmet, a leadership challenge, and nine breakout sessions with five different speakers. 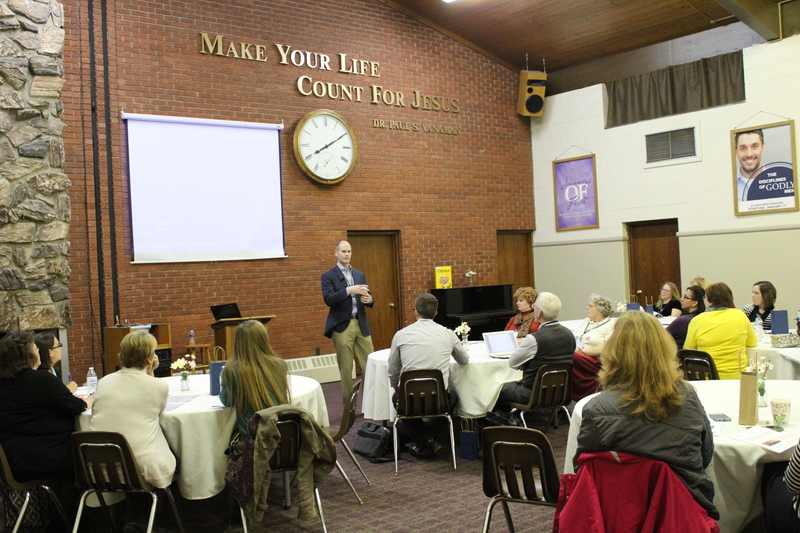 Over sixty attendees representing eight schools came together for a great time of food, fellowship, and encouragement. I loved it! Really exciting speakers and sessions. I got some great ideas to use in my classroom to end the year strong! I thought BOOST was fantastic! The subject content was spot on. I was reminded and encouraged to press on and stop making excuses for internal laziness. I am already looking forward to next year! It was a shot in the arm for us to end the school year on a positive note! It was a thoughtfully planned out evening. I gained information and tools to help from David Warren’s Protecting Kids in the Digital Age. Josh Hubbard challenged me to design lessons for understanding in Lesson Design. An excellent end to this evening was Philip Alsup’s The Problem You Don’t Want to Solve. I took away something from each session. The third session with Damian Ahrens was exactly what I needed to hear. It was encouraging to hear from somebody who is passionate about Christian education and teaching us to make our facilities Christ-centered in every hallway. I was so impressed by the quality of this conference. From the speakers to the food, corners were not cut. I left encouraged, challenged, and even appreciated (an added “boost” I did not expect!). I walked out a little taller after the session on small schools! Often we focus on what we don’t have instead of the wonderful things a small school can offer. I appreciated getting new ideas and some old, but needed, reminders from the speakers. The somewhat unexpected thing I received from the speakers was that I was spiritually challenged. What a benefit for this time of the school year. 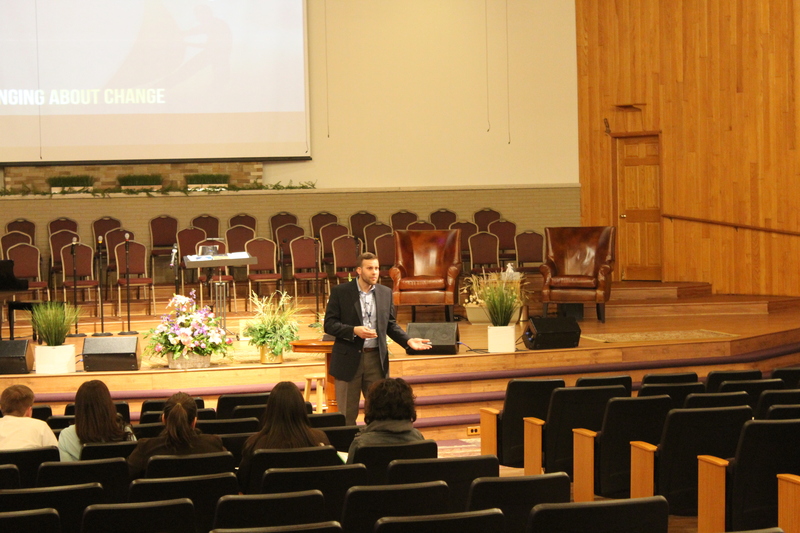 I was personally encouraged and challenged through every session I attended. I received several ideas to use in my classroom. The last session by Damian Ahrens was a great blessing. The BOOST conference was a great opportunity not only to be encouraged by being with other educators…the topics were outstanding! Once again…Dr. Warren hit the nail on the head in the area of internet and teens. Thanks to Dr. Philip Alsup and his staff for hosting this event. 1st class! I enjoyed the workshops. The speakers I heard were “real” and transparent about their subject matter. Thank you for hosting this. The meal was good and the sessions were well-thought-out. Thank you for having good variety of topics. I would recommend this. The timing was perfect – We held this event during the lull between sports seasons. Basketball had just ended and spring sports were not in full motion yet. This freed up many teachers who otherwise may have been busy coaching or running their own kids to or from practices and games. Also, we had just made the change to daylight savings time. This change I think tends to make moods happier and attitudes more receptive to personal growth. Educators were ready to develop themselves after a long winter. The speakers were sharp – We invited speakers who were younger and on the leading edge of education in our state. I think this emphasis gave BOOST a “trending” personality and drew a good crowd to see what we had to say. We also planned for a good diversity of sessions: Nothing too technical but also nothing overly-philosophical. There was a good spread of topics given the limited amount of time in the evening. 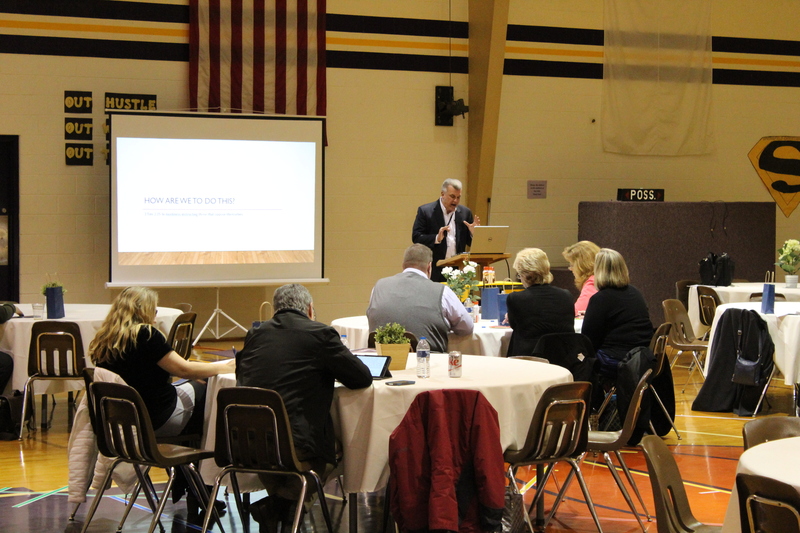 The price was right – We invited Christian school educators who can’t break the bank on professional development. We kept the price reasonable, provided a lot of “bang for the buck”, and planned to subsidize BOOST from the beginning. The price covered a nice dinner and some of the speaker honoraria. Our ministry kicked in the rest. The sponsors were credible – We were able to obtain several large sponsors for BOOST and began distributing their logos on all our promotional material. This gave us greater authenticity and helped provide some cool freebies. Being taken seriously by companies who work for us helped us be taken seriously by educators who work with us. The food was fabulous – We catered the dinner through a local gourmet and fed attendees very well to start the evening. After a long day at school, teachers were ready to eat! The dinner consisted of lobster and/or chicken macaroni and cheese, vegetables, Caesar salad, bread, and drinks. 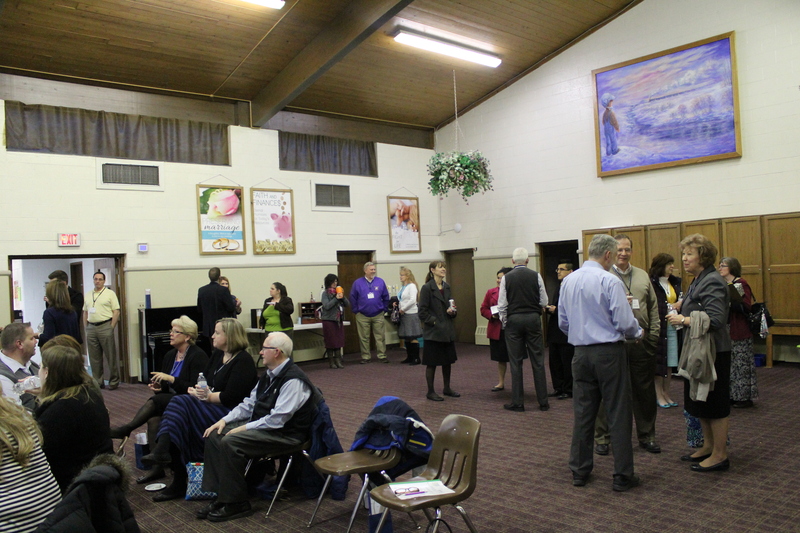 To top it off, we had a dessert and coffee fellowship later in the evening which gave folks a few minutes to mingle and talk before the final session. The enthusiasm for the food and fellowship was tangible. BOOST showed us that there is a strong desire among our educators for ongoing professional development, especially late in the school year. There is never a time in education when we should settle for maintaining the status quo, and I believe our attendees left BOOST feeling the same way!